Installation of the MTX-L is relatively simple. Complete documentation is supplied, and the support pages, videos, application notes and tuner resources can also speed you on your way to effective tuning. Innovate also has a great network of local dealers, tuners, race shops, and dyno shops that can assist you in choosing, installing, and getting the most out of your Innovate products. Innovate stands behind the quality of its products. 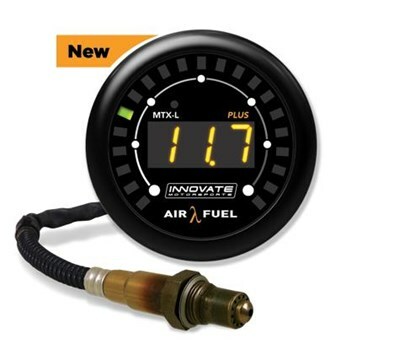 All new Innovate products carry a 6 month warranty from date of purchase. Excluded from this warranty: Oxygen sensors, these are consumable items.